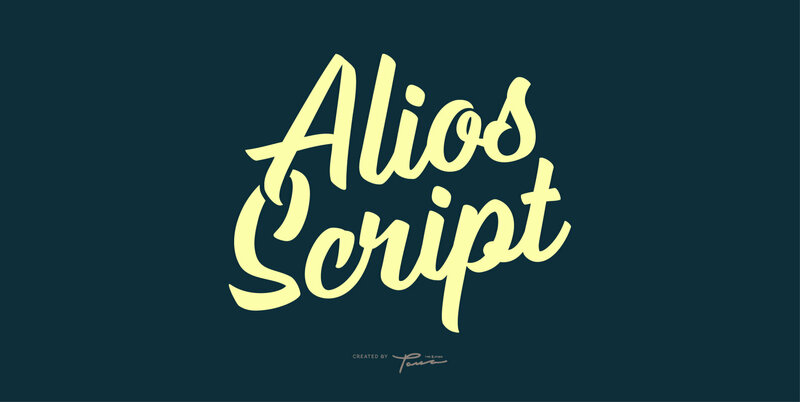 Alios Script is a font inspired by street signage writing with hand painted techniques, made as natural as possible and meticulous for each letter. This is perfect for all design needs such as signage, headlines, logotypes, advertisements etc. This font has opentype features that are very easy to use.